Thanks a lot, Helpful information! People who have liked this comment in the forum thread, Deleting credit card information? Please add a way to remove credit card information! I don’t want Stripe to keep that information, either. Hi @Nicola Sarjeant , there currently isn’t a way to delete your credit card information (I should note that since we use Stripe, no sensitive credit card information is stored on our servers). Note that if you are making the purchase with credits, you’ll bypass this page and go straight to the review page. 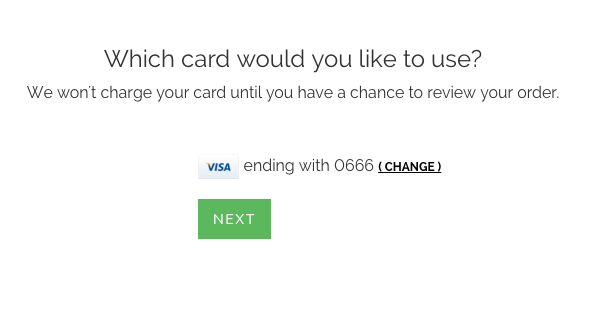 How can I change or delete my credit card information?